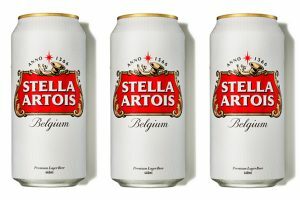 Brewer InBev has given Stella Artois a new look in time for Christmas. 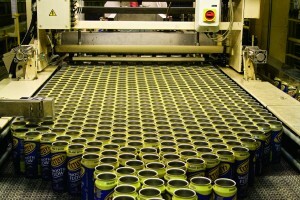 Stella Artois, the world’s best-selling Belgian beer, is now available in a unique 440ml aluminum can. 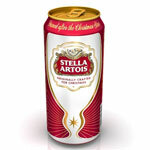 The sleek, silver can features the silhouette of Stella Artois’ signature chalice glass.